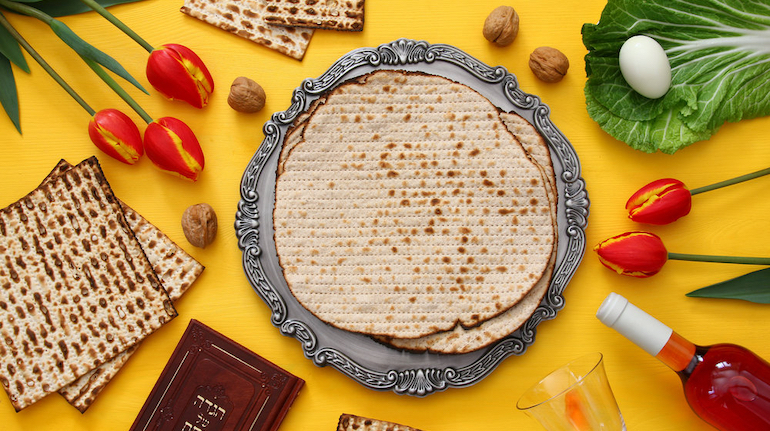 Join Congregation B’nai Shalom and its Men’s Club for a family-friendly, interactive Seder with special activities for children. Feast on a delicious, gourmet Kosher for Passover Seder dinner while partaking in a musical service led by Rabbi Stein and Hazzan Wallach. Vegetarian and gluten free options available. Reservations are required but no one will be turned away due to cost. We welcome everyone to participate. For more info: cbsmensclub@aol.com or 925.934.9446.